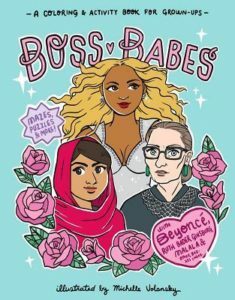 A playful and play-filled ode to strong women, BOSS BABES is a coloring and activity book filled with fun facts and whimsical black-and-white line drawings celebrating female powerhouses from Beyonce to Ruth Bader Ginsburg, Dolly Parton to Malala, Tina Fey to Serena Williams. 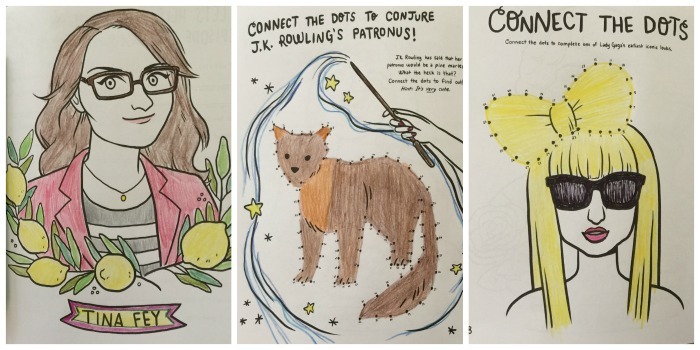 On every page is a portrait to color or an activity to complete: Connect the dots to conjure J.K. Rowling s patronus. Complete the Beyonce crossword (12-DOWN: Who run the world?). Decorate Flo-Jo s nails, decode Cher s most recent tweet, design a new jabot for RBG, color in Frida Kahlo s flowers, and more!" Hello friends and happy Boss’s Day! 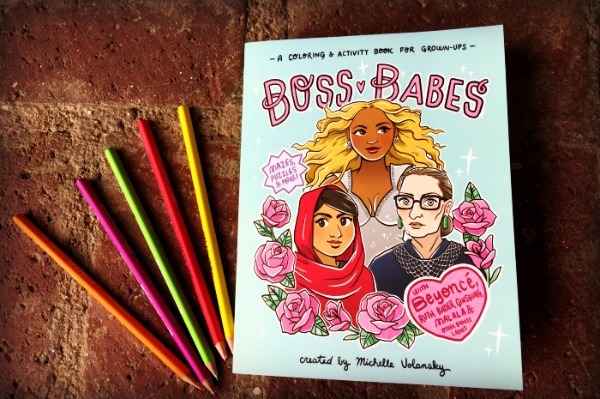 To celebrate, I’m spreading the word about Boss Babes, a very fun coloring and activity book that features fierce, strong, female role models. 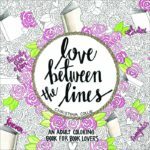 Read on to find out more about the book, take a quiz to find your inner boss babe, and enter to win a copy of the book! I was drawn to this coloring book because of the girl power message of the book. The world is stressing me out right now and it’s great to see a book like this that celebrates strong women. Plus, unwinding with a coloring book is a good activity to do when you need a break from all the noise. 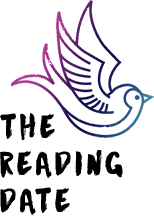 This book includes female trailblazers from the world of entertainment, sports, arts, publishing, activists, and more. You can color Laverne Cox, Shonda Rhimes, Beyoncé, Mindy Kaling, Gloria Steinem, and many more! Plus, you can do activities like design a shoe for The Spice Girls, decorate Marie Antoinette’s hair, design tattoos for Margaret Cho, or connect the dots to reveal one of Madonna’s most iconic looks. I like the size of the book; it’s trade paperback size and easy to carry with you. The pages are high quality, and when I used ink on some of the pages the ink didn’t bleed through too much. Michelle Volansky’s illustrations are so whimsical and fun to color, and I love the variety of amazing women showcased in the book. I think this would make a great gift for the boss babes in your life. Pictured: Tina Fey, J.K. Rowling’s Patronus Connect the Dots, and Lady Gaga’s hair bow Connect the Dots from Boss Babes. Boss Babes is on sale now! One (1) winner receives a copy of Boss Babes! Giveaway open Internationally. Prizing and samples provided by Workman Publishing. Fill out the Rafflecopter to enter. Good luck! This looks like so much fun! And you’re right. With everything going on right now, what better way to celebrate strong women! There are some amazing coloring books around. I have my eye on a secret garden book. Your coloring is great! I love the theme of this coloring book! Lovely giveaway Which i would enjoy. Coloring books which depict the seasons are special. I got 2 of these too! They look like so much fun. I haven’t had a chance to color any of the pages yet, but I hope to soon.